What is a good birthday gift idea for a 17 year old teenage girl? So I hear you need to find a good gift idea for your 17 year old girl? Maybe she is your daughter, niece or sister? I have a 17 year old daughter and I know how challenging it is to come up with a good gift that she will actually enjoy! I gathered here what I think are good gifts for 17 year old girls based on what my own teenager likes and lots of research! *My daughter loves to wear cool print leggings! I think they are always a very nice gift idea for teens, if you know their taste, of course. 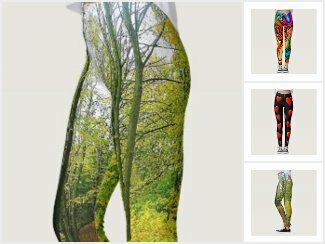 This is a fun creative leggings collection! I hope I am able to help find a cool gift for your 17 year old girl! Awesome Gift Idea for Teen Girls Age 17 (who love to play Zelda)! Cool soft hoodies are also excellent gift ideas for any teen girl! My daughter is absolutely crazy about them! 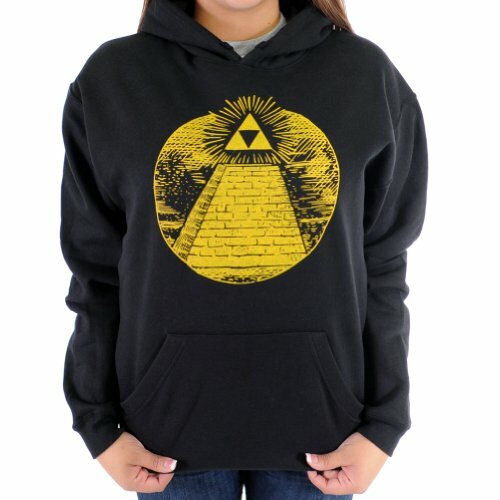 I know my daughter loves Zelda stuff, so I know this fun Zelda hoody is perfect! Just find a hoody on something your teenage girl likes! How about a fun messenger bag? I am showing you this this cool and crazy messenger bag because my own teenage daughter loves buying these! She is crazy about them! Teen girls love switching their backpacks and school bags at least once a year! That’s why they make nice gifts! 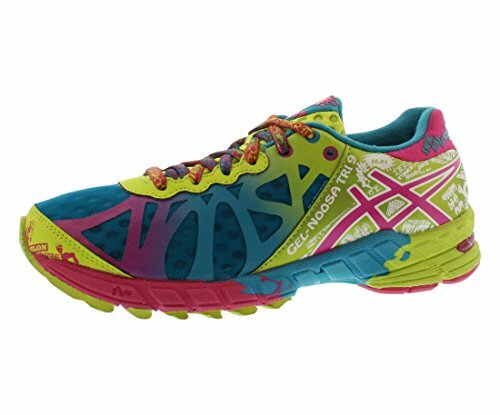 How about a nice pair of Cool and Colorful Running Shoes? Cool Gifts for 17 Year Old Girls! If your teenage girl likes jogging or going for walks with her friends, then she probably likes to wear cool sneakers too! Just pick a pair on her favorite colors! How about a Beautiful Heart Shaped Daughter Necklace? Lovely Jewelry Gift Idea for a 17 Year Old Girl! Teenage girls also love wearing cute necklaces! How about giving her a lovely heart-shaped daughter necklace? That is the perfect gift idea for a teen girl from mom and dad! Birthstone Ring Idea for Daughters! Another beautiful jewelry gift idea for teen daughters is to give them a cute ring with their birthstone! 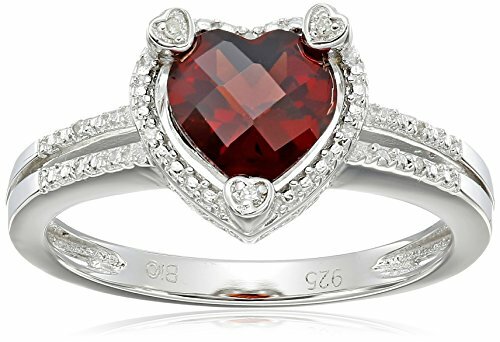 This is a gorgeous heart-shaped ruby ring! The ruby is the birthstone for people born in July! If your daughter likes to wear rings, this might be a wonderful birthday gift idea for her! Cool Music Gifts for 17 Year Old Girls! We all know teenagers LOVE listening to music! 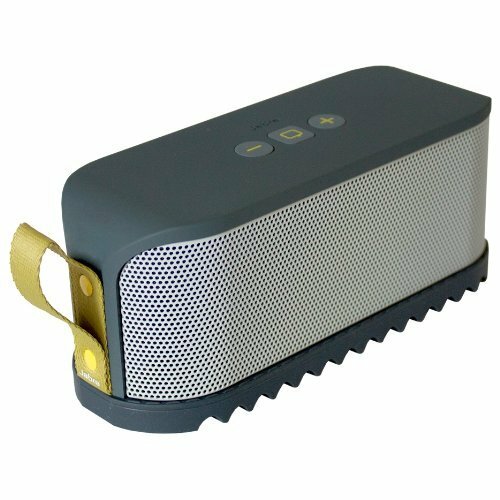 A great music gift idea for your 17 year old teenage girl is a cool wireless bluetooth portable speaker! We just bought one for our daughter and she loves it! She takes it everywhere with her! This one is pretty powerful and so portable! Very Cool Wireless Over Ear Stereo Headphones! Best Birthday Gift Ideas for 17 Year Old Girls! Another excellent music gift idea for teenagers is, of course, new headphones! My daughter always has hers on her neck at all times! 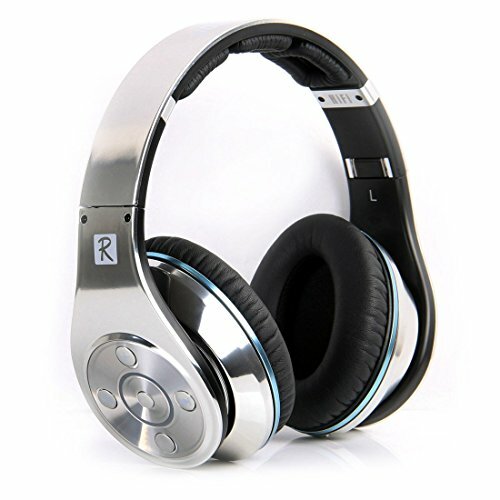 This is a very cool wireless stereo headphones for sale! 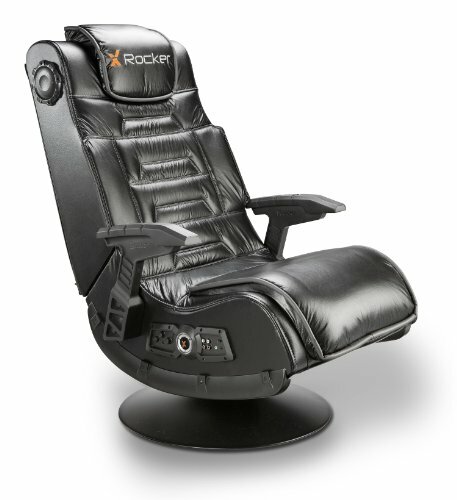 This is a Cool Gaming Chair for Your Teenager! This is the perfect gift idea for your 17 year old teenage gamer! I have one of these chairs in my own bedroom and they are absolutely amazing!! Besides being ultra-comfortable, they are also wireless and they vibrate too when you are playing! 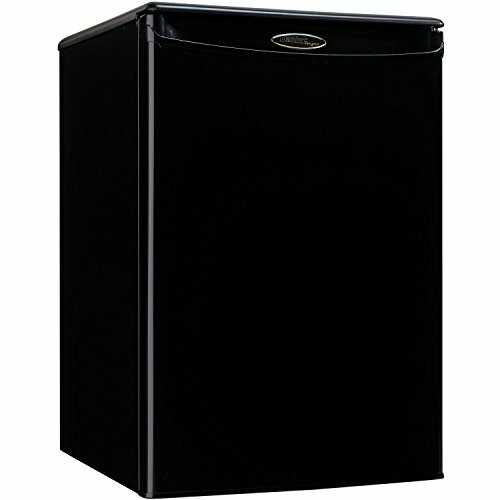 How about a Cool Mini Refrigerator for Her Bedroom? Very Cool Gift Idea for Teenagers! I think it is a great gift idea for any teen’s bedroom! 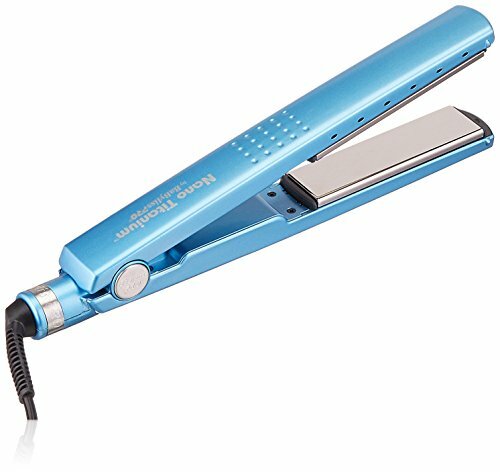 And finally, one of the best beauty gift ideas for teenage girls is a new professional hair straightener! It gives their hair a nice shine and look, that’s why they love these! Anyways, you can’t go wrong by buying one of these for your teen girl! *I hope you liked my gift ideas for 17 year old girls!